Get ready to try out something that are enough to create goosebumps in your body! A brand new adventure game has just hit the market and everyone has started talking about it named Cube Frenzy. It will take you to a different world where you have to help your cube to avoid the spikes and other life-threatening obstacles and reach to the end of the level. In this Geometry Dash genre game, you will get a chance to explore three different levels. Try to apply as few attempts as you can to complete all three levels. 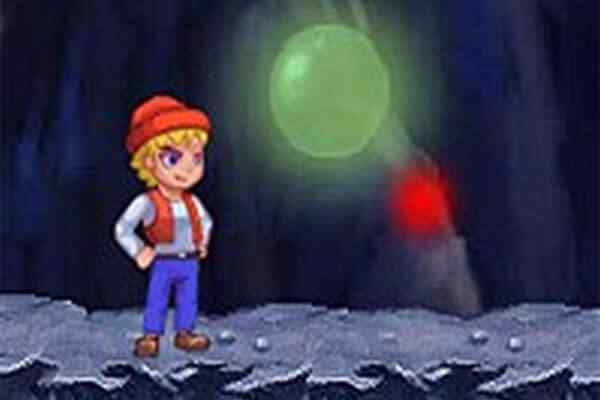 Make sure to keep your cube away from the danger in this free online platform game for girls. 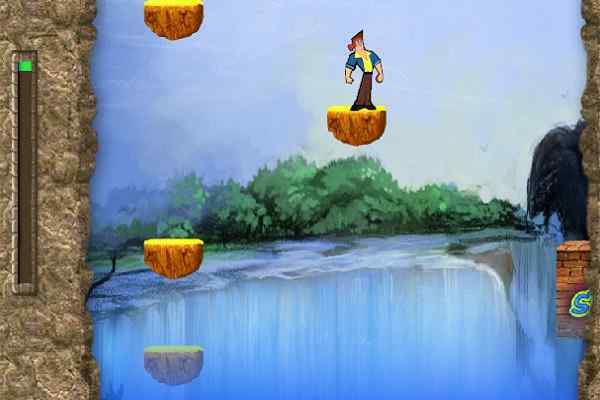 Keep running along the platform and making a perfect jump to avoid the spikes! You have to put your quick reaction skills to the test in this simple and widely preferred skill-based arcade game. Apart from the spikes, you also have to avoid the endless pits to help your cube survive. Use your ultimate patience, skill and tenacity to achieve the goal of the game! 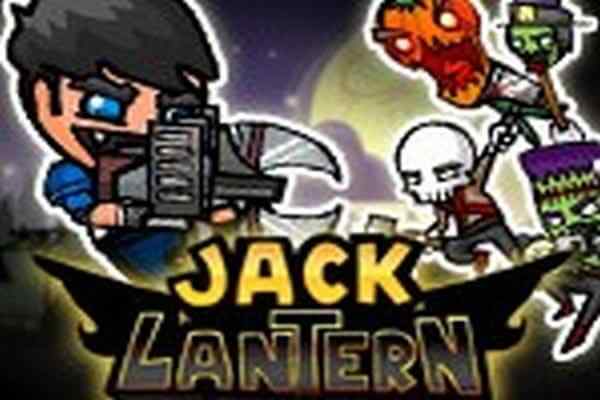 This beautifully-designed HTML5 game features easy controls, seamless gameplay, eye-catching graphics and outstanding audio and video effects. Apply the mouse to navigate your character and keep your game going. Choose, interact or jump with the help of the left mouse button. Challenge your friends by playing this one of the best arcade games for boys and girls! 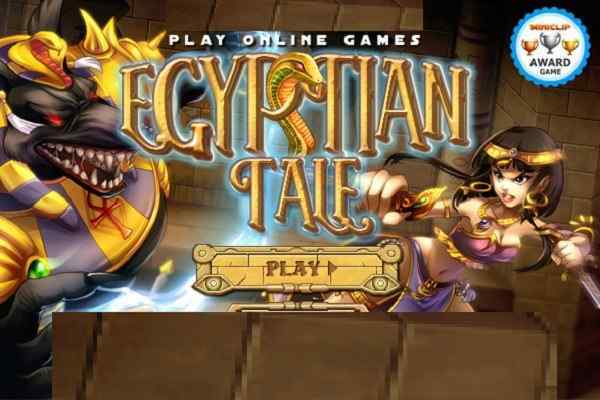 Our best free online game website includes many more games for kids. Go through our top games page to have a quick look at some of the other popular categories of games for kids!